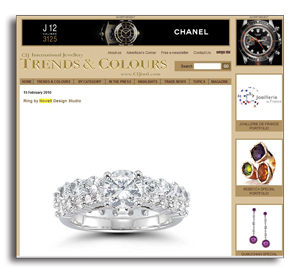 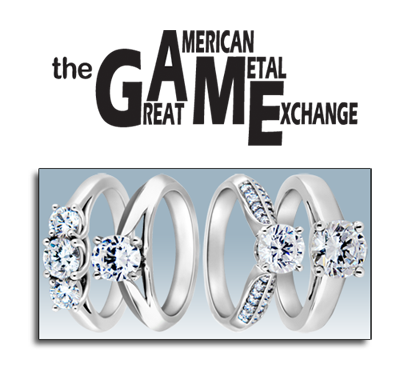 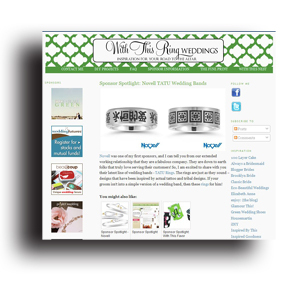 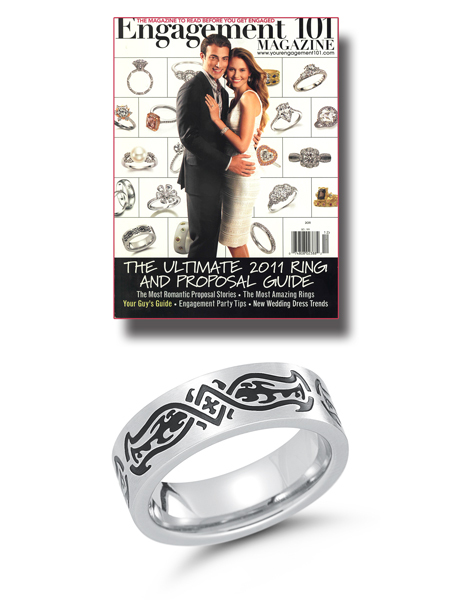 TATU ring featured on Your Engagement 101. 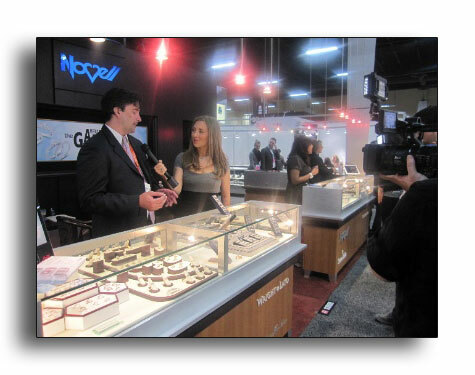 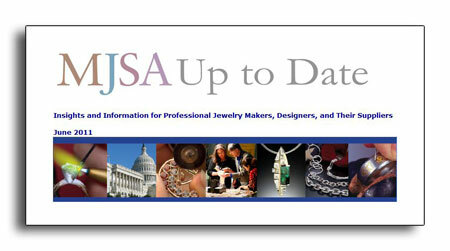 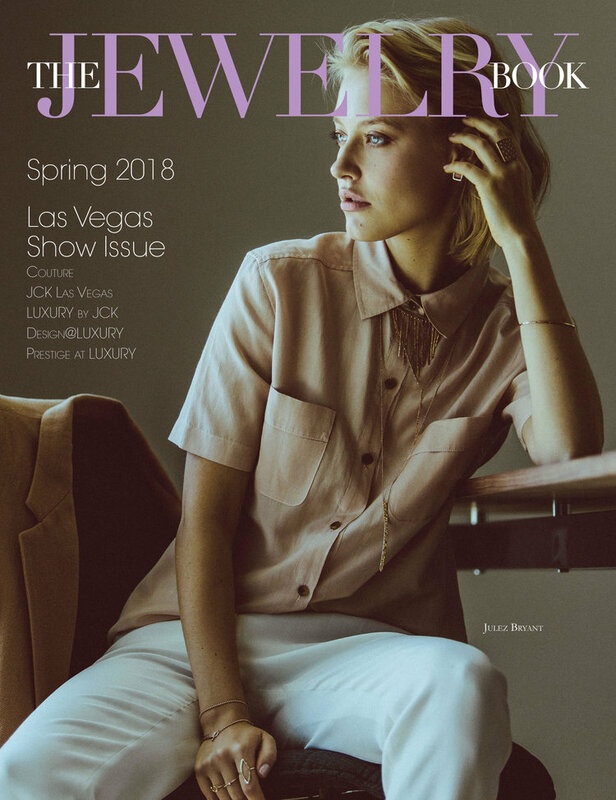 Your Engagement 101 reported on all the latest jewelry trends while they were at the JCK Show in Las Vegas (Jewelry Fashion Week), but in case you didn’t have time to check out all of the recent blog posts, here’s a quick recap of the biggest trends to come out of the show this year. 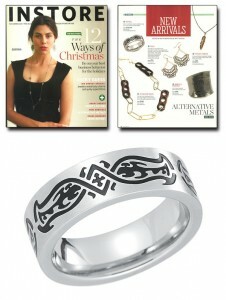 One of the highlights is a TATU ring by Novell. 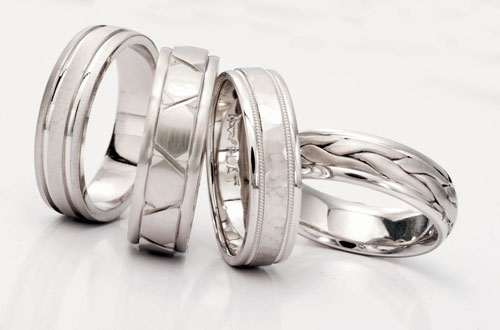 TATU rings were initially introduced in stainless steel, but now many styles can be created in Argentium Sterling Silver, palladium and more. 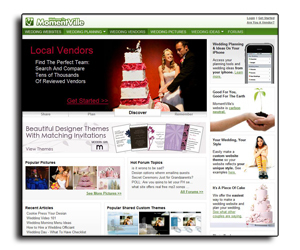 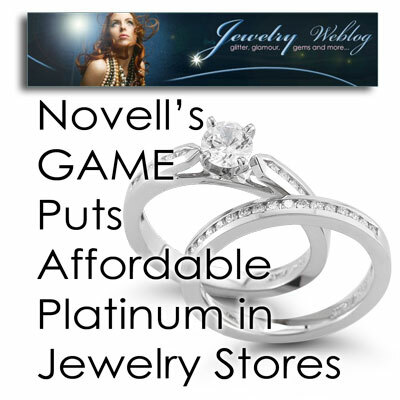 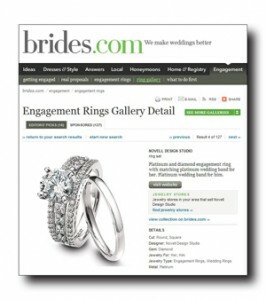 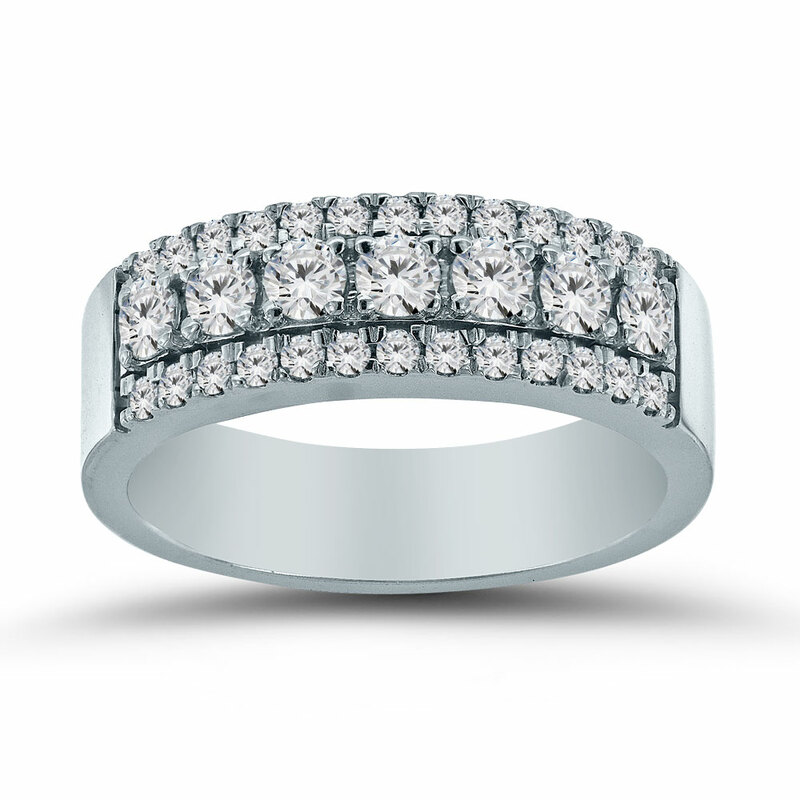 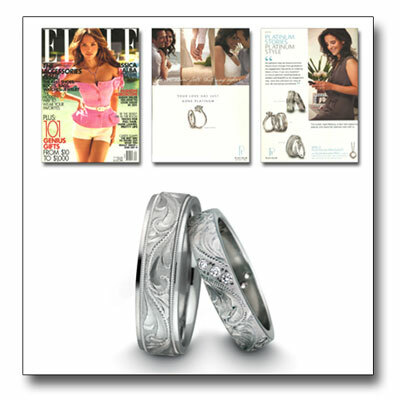 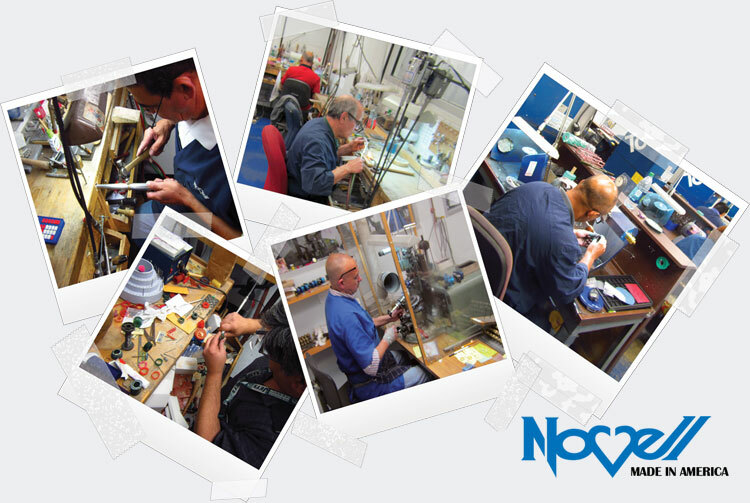 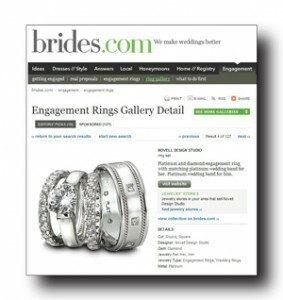 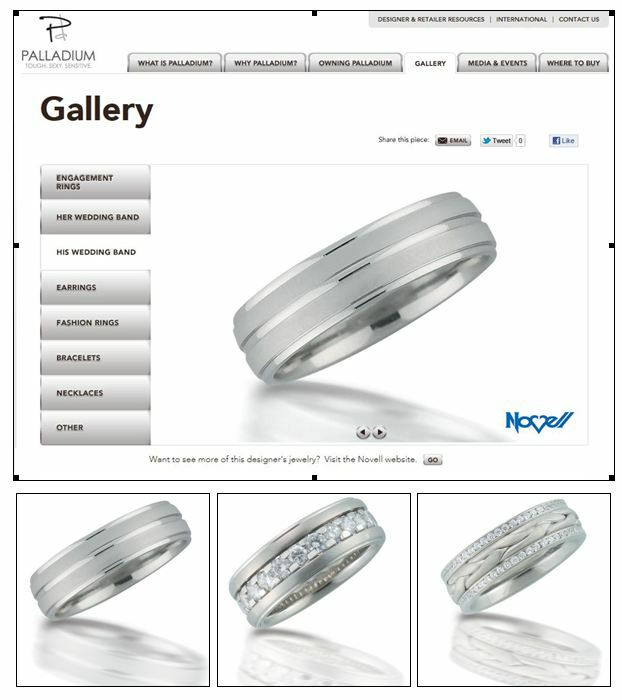 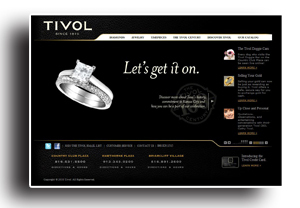 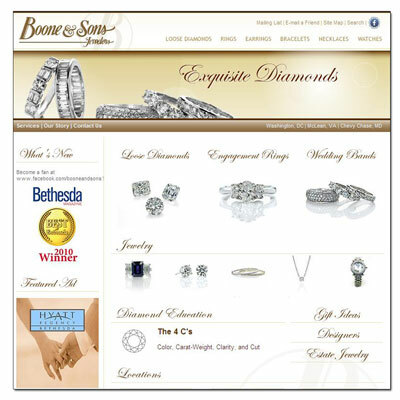 Ask a Novell wedding band retailer in your area for more information. 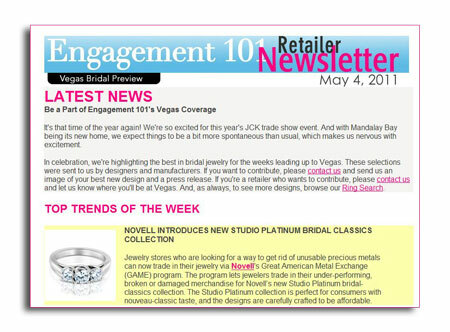 Read Top 14 Bridal Jewelry Trends from Jewelry Fashion Week. 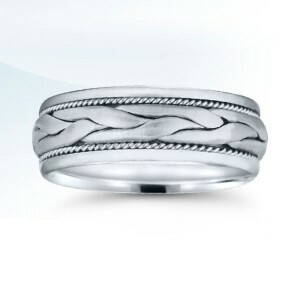 Stainless steel ring from Novell’s TATU Collection. 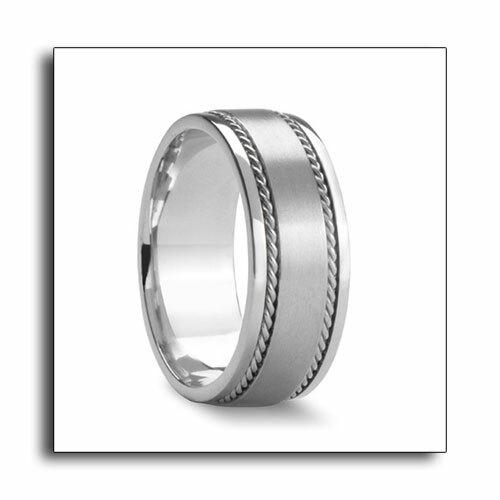 Stainless steel has a very clean, grayish coloring, and caring for your stainless steel ring is as easy as wiping it with a soft cloth and mild cleanser. 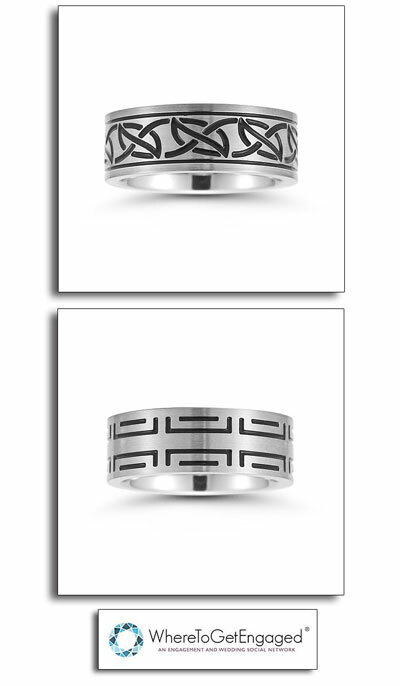 Novell’s new TATU rings are inspired by actual tattoo and tribal themes, and a great as a wedding band or fashion ring for every day wearing. 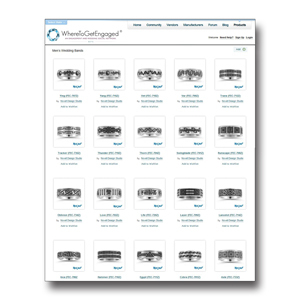 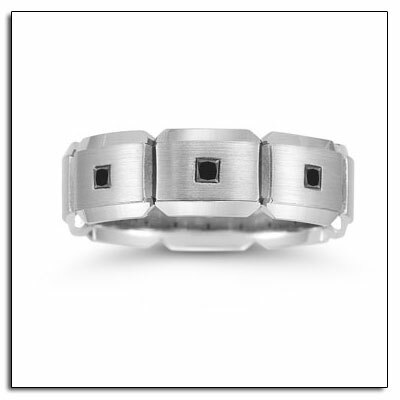 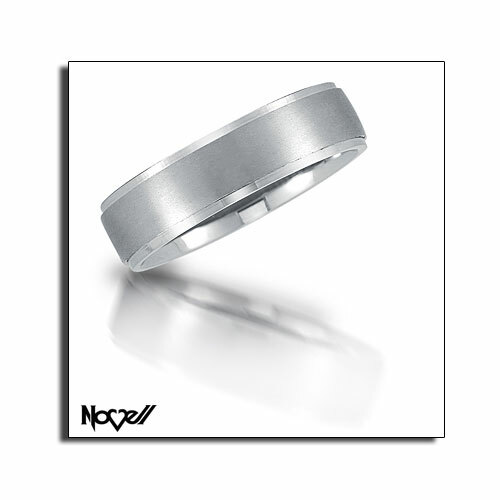 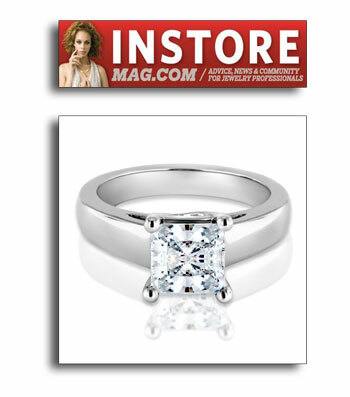 For more information about this stainless steel ring, please visit an authorized Novell retailer. 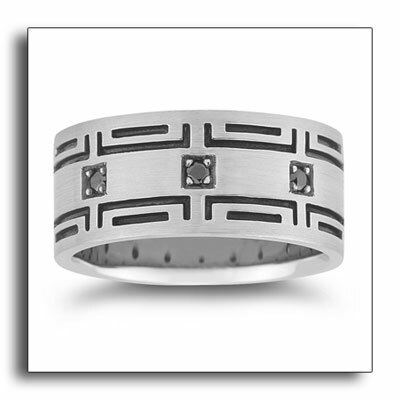 David Gardner’s Fall Wedding Band Event. 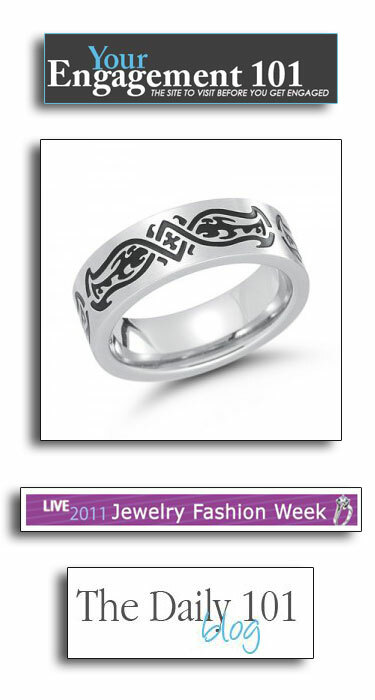 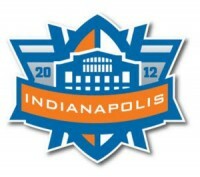 David Gardner’s Fall Wedding Band Event is being held this October 14th, 15th & 16th (2010)! 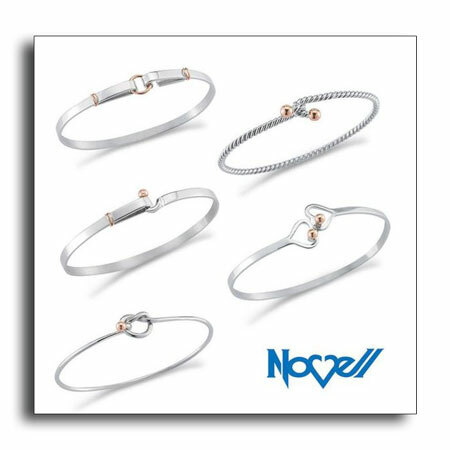 For these few days, David Gardner’s offers an incredible selection of wedding bands and jewelry from your favorite designers- including Novell wedding bands. 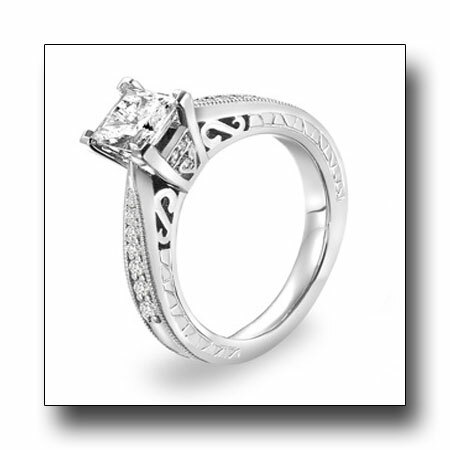 Call 979-268-0800 for your appointment. 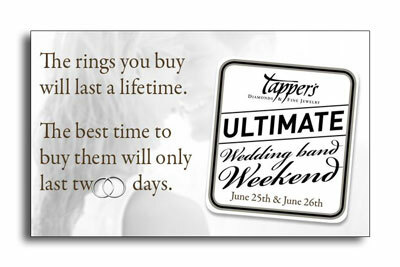 Let David Gardner’s Jewelers uniquely qualified staff help you with these last big steps before your wedding day! 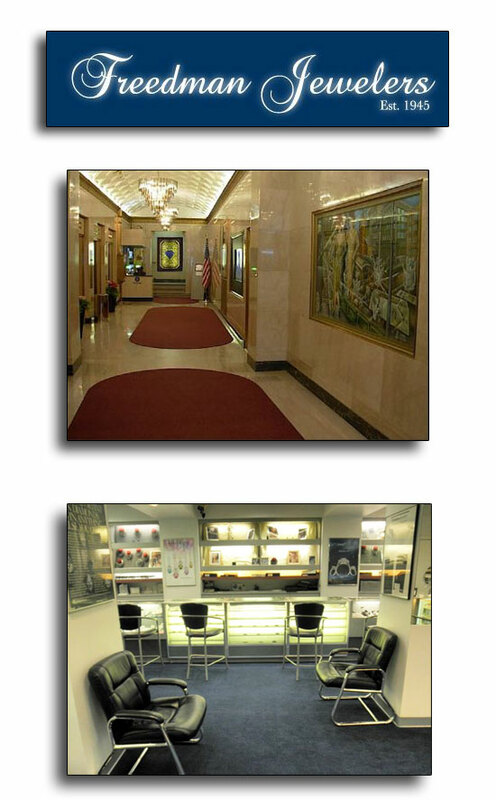 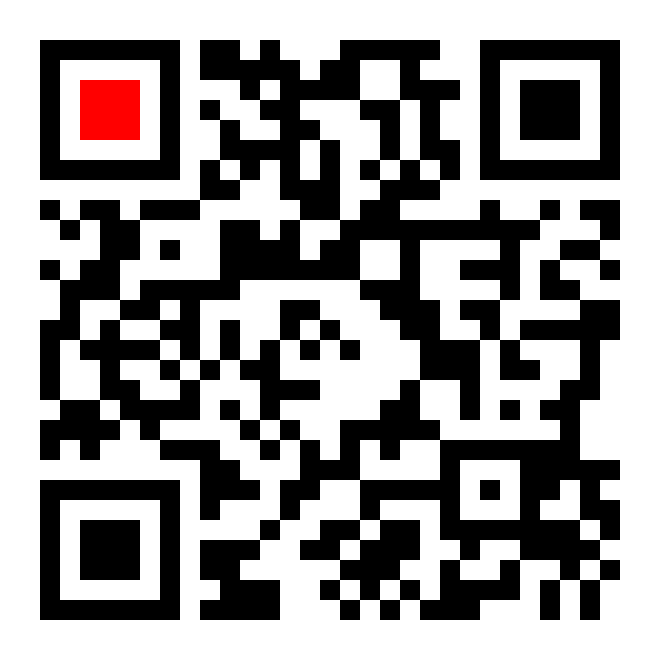 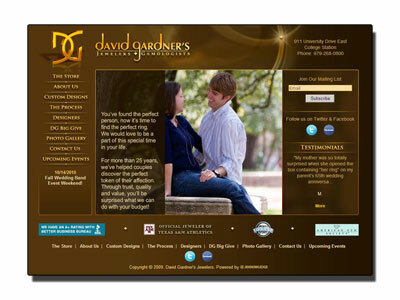 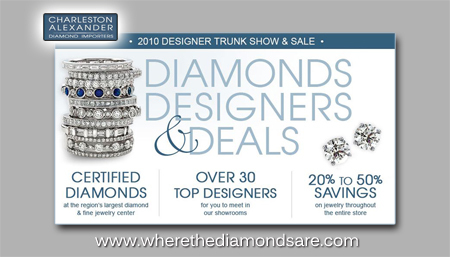 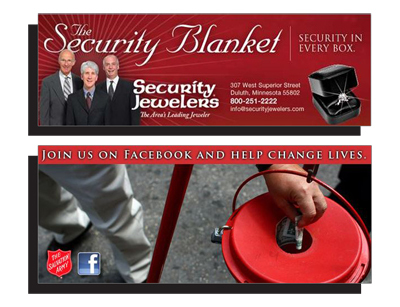 Join David Gardner’s Fine Jewelers on Facebook.